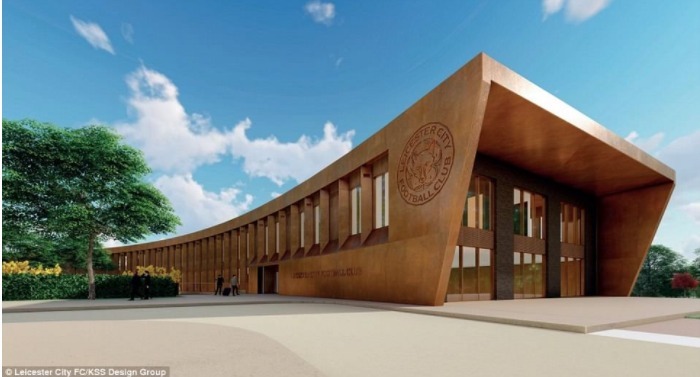 English Premier League side, Leicester City FC, is celebrating this week after having taken a step closer towards bringing their ambition of creating Europe’s best football training ground to reality, with the project having gained approval. 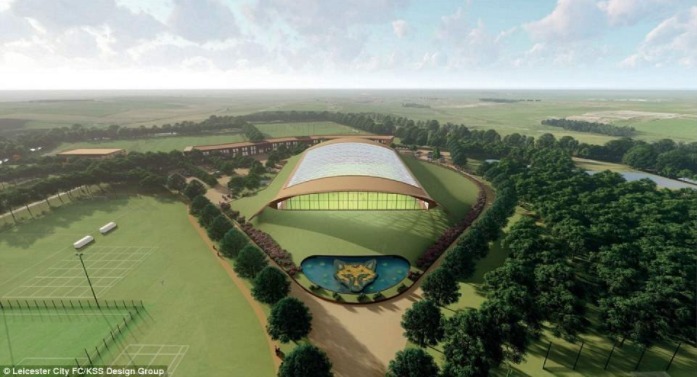 The club has secured planning permission to turn a 185 acre golf and fishing complex off the A46, eight miles north of Leicester, into a sprawling GBP£100m complex where the first team squad will practice. It is Leicester City’s hope that the improved training facilities will help them to secure a place among the elite clubs of England, and ultimately Europe. Hydrotherapy, medical, rehabilitation and dining facilities. 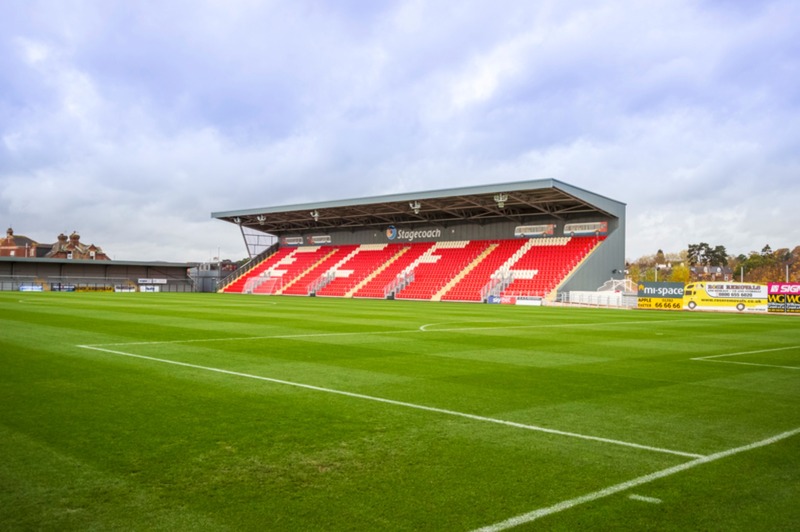 It will also have education facilities and offices, and be the first sports turf academy in the country to train groundsmen, as Sports Venue Business readers first heard about in our interview with Leicester City’s Grounds Manager, John Ledwidge at the beginning of 2017. 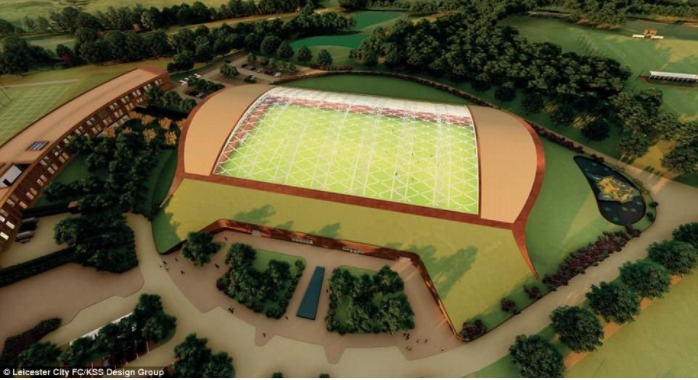 We welcome the approval of its proposals by the planning committee and the opportunity to deliver on its pledge of a world-class facility befitting Leicestershire’s traditions of sporting excellence. We hope to make this the start of a strong relationship for the collective benefit of our surrounding communities. The club has experienced an extraordinary rate of growth in the last seven years and keeping the Leicestershire community at the heart of that growth has been and will continue to be a fundamental principle of our vision. The new training ground is a truly exciting phase of our development and a once-in-a-generation opportunity to demonstrate our ambition. 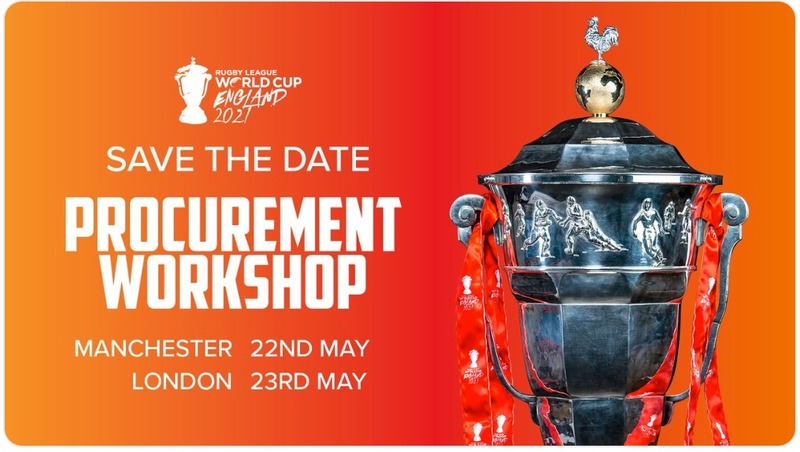 We want to invest in the best possible training facilities to develop and attract the world’s elite sporting talent to Leicester and to give them a competitive edge in a game that is constantly evolving. 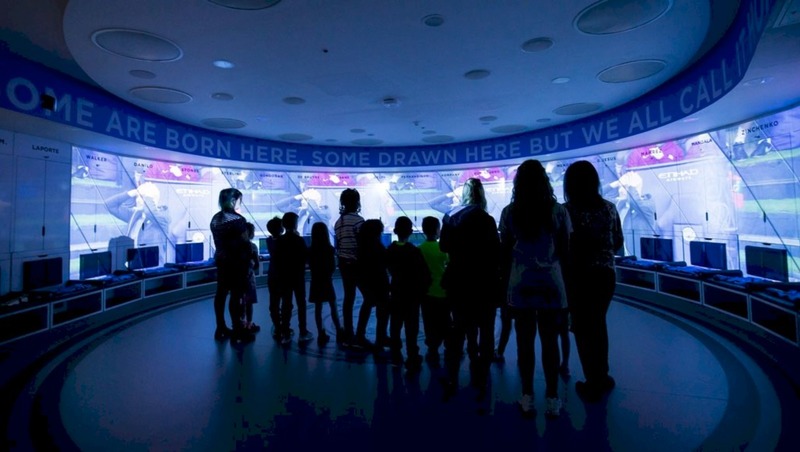 This marks the second world-class training facility for an EPL club designed by KSS to have gained approval in the last few months, with Liverpool Football Club (LFC) having begun the redevelopment of its KSS-designed Academy site this month. The scheme will see the Reds’ First Team and Academy football training operations and facilities come together on one site in a new training campus. The project will provide LFC with world-class training facilities including an Elite Performance Centre for the First Team and state-of-the-art Training Centre for its U23s team. The facilities will incorporate two gymnasia, a full-size sports hall, pool, hydrotherapy complex and specialist sports rehabilitation suites. There will also be dedicated TV studios, press conference facilities and office accommodation. 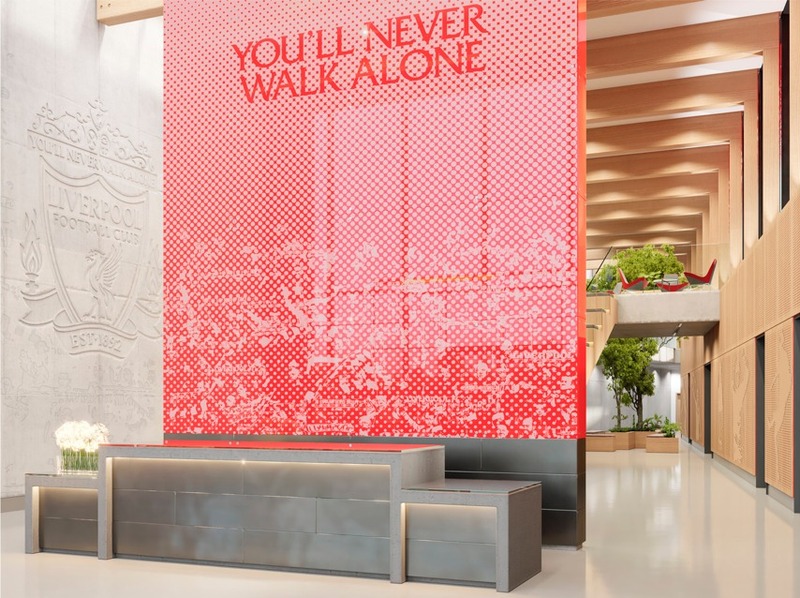 KSS’ design for the new Training Centre reinforces the identity of LFC as one of the top football clubs in Europe, and will provide market-leading facilities for players and staff. 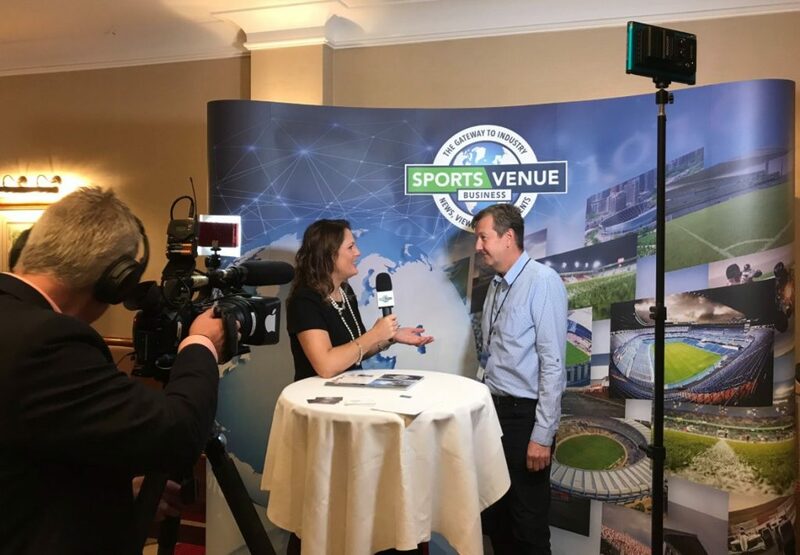 NB: Keep a look out for upcoming video interviews with KSS’s Founding Director, Andy Simons, and Director, James Budd, for further details on these and other exciting KSS projects including Twickenham and Wimbledon. KSS Founding Director, Andy Simons, was one of the 60+ speakers at this week’s hugely successful ALSD International event, which was held in London, where some 220 industry professionals were gathered to learn, network and share ideas with their peers. 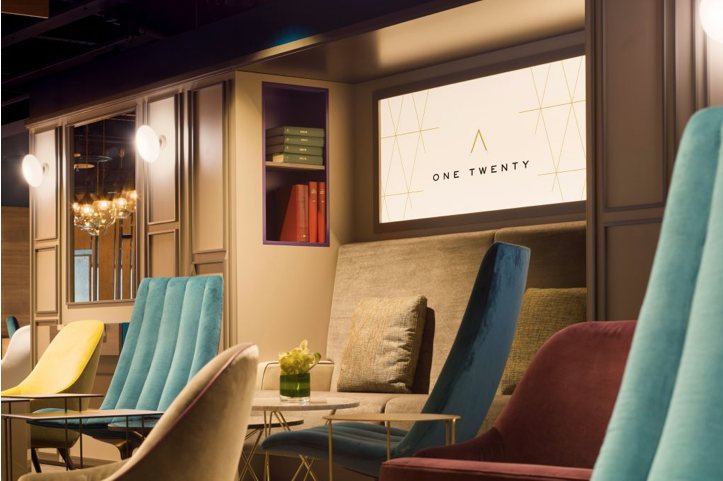 Attendees at this, Europe’s first Premium Seat event, were treated to very special behind-the-scenes tours of Wembley Stadium – including the KSS-designed One Twenty club, which they worked on with ALSD International exhibitor, Portview Fit-Out – Fulham FC’s Craven Cottage, with food and drink provided by Delaware North, and The SSE Arena Wembley’s brand new Empire Bar & Grill, designed by ALSD International exhibitor, Restaurant Design Associates (RDA), with food and drink provided by Levy Restaurants, the event’s Founding Partner. To find out more about ALSD International and to register your interest in participating at our 2019 event, which will be returning to London next November, email Katie McIntyre at: katie@alsd.com We will of course be bringing you a full post-show report in the coming days as well.